Moscow, March 20, Interfax - Officials of the Synodal Department for Church Charity delivered 25 tones of food supplies to the Donetsk Region. The cargo was completed on church means in amount of USD 25 000, the Russian Church reports Friday at its website. 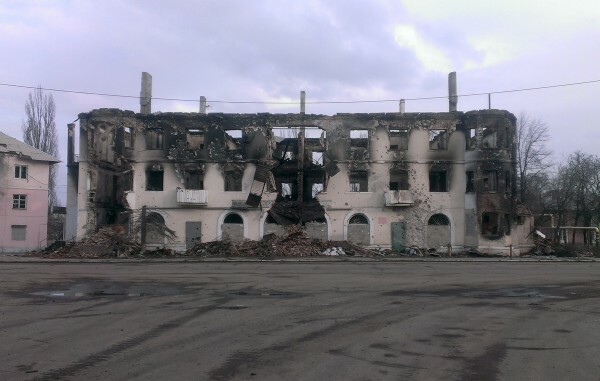 “It is very hard to see the condition of people in Debaltsevo, Uglegorsk and other towns. People didn’t receive anything for months, they hid in basements because of the continuous shelling,” the department staff-member Alexey Shashkov was quoted as saying. Late in December 2014, the department officials handed over 1500 food sets to residents of the Lugansk Region. Over 3000 people jn Lugansk received humanitarian help from the Russian Church in February.